Did you know that all EXISTING fixtures and fittings that are attached to your property go with the house? Watch my video for a HOT TIP on how to make sure you do not get stuck giving away your valuables. Hello everyone and happy Tour Day (Broker Tour). 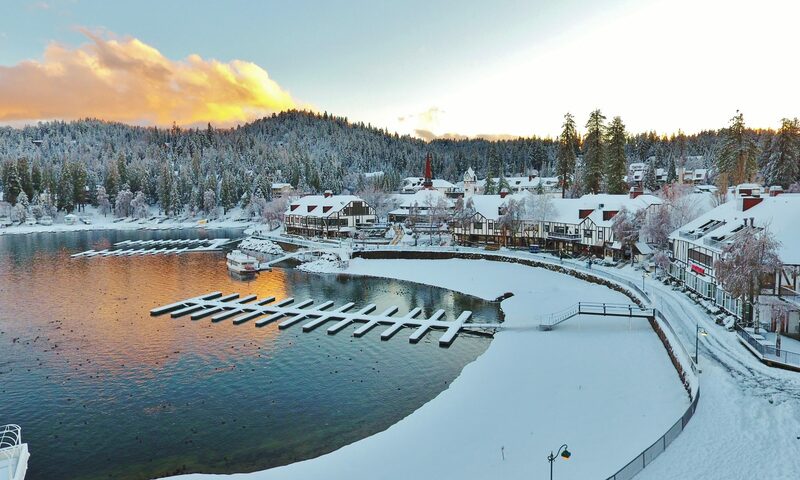 You may or may not know that every Thursday in Lake Arrowhead, we have a Broker Tour. Why is this important? It gives all the agents in the area a chance to see new listings or even repeat listings that have had changes. This is a great day for us REALTORS because it helps with our knowledge of inventory. 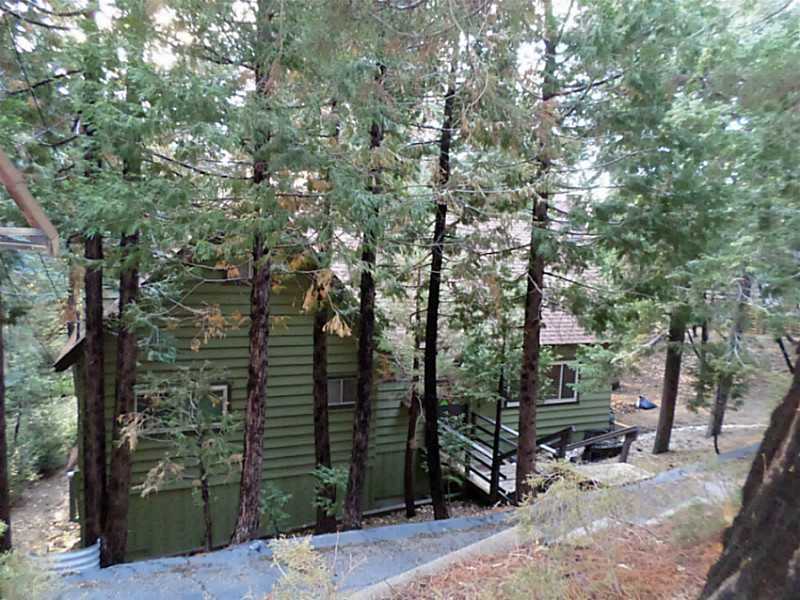 430 CIMARRON | $299,000 | 3 BED-2.5 BATH | LAKE RIGHTS | Such a cute home, quirky and in great shape, with vaulted ceilings and sits peacefully in the trees! 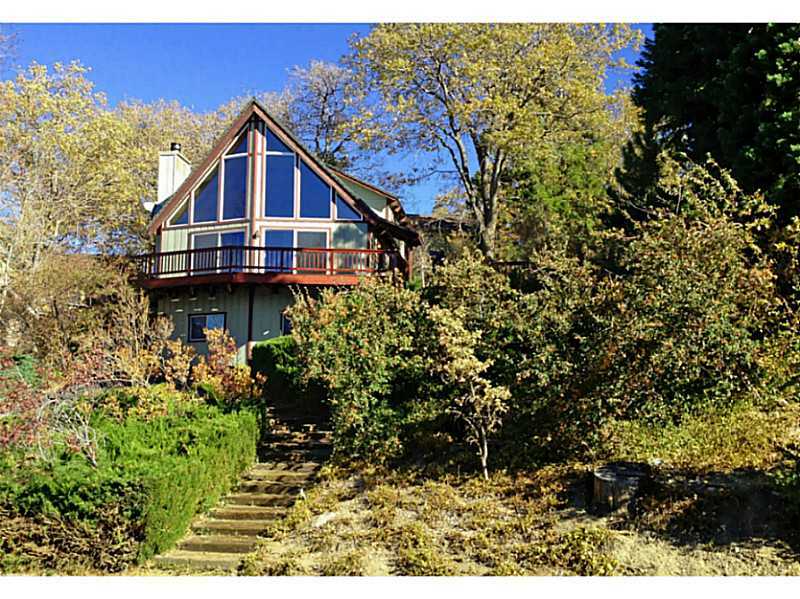 27497 NORTH BAY RD. 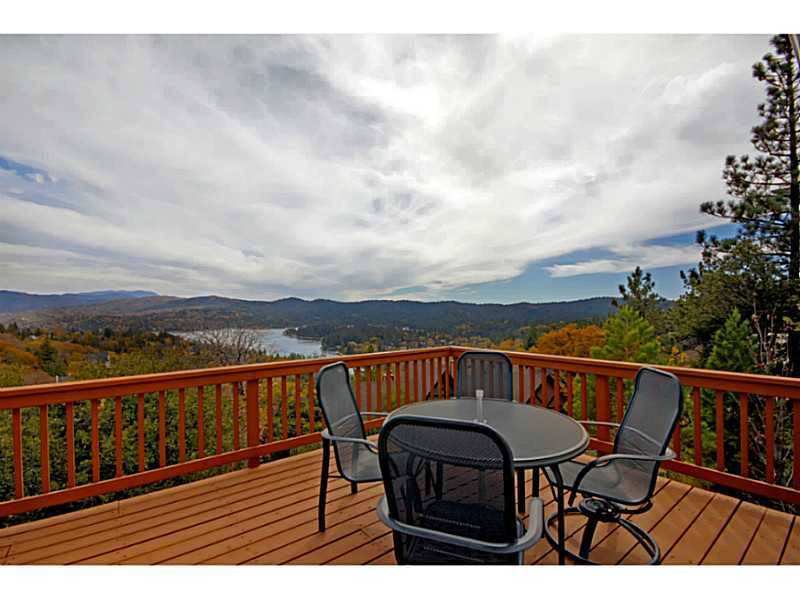 | $699,000 | 4 BED- 3.5 BATH | REMODELED AND WITH A LAKE VIEW | LAKE RIGHTS | This home is the perfect vacation home, with lots of space and lots of rooms. It is cozy and has all the right touches! (More pictures to be added soon). Trust me, it is a must see! 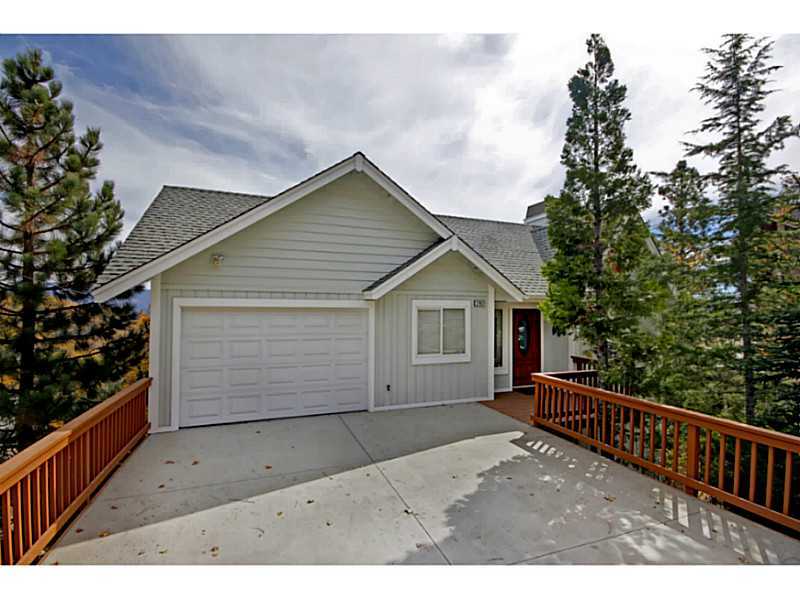 27457 MATTERHORN | $420,000 | KILLER LAKE VIEW | 3 BED- 2BATH | This home has a killer lake view and is the perfect size, not to big, not to small. 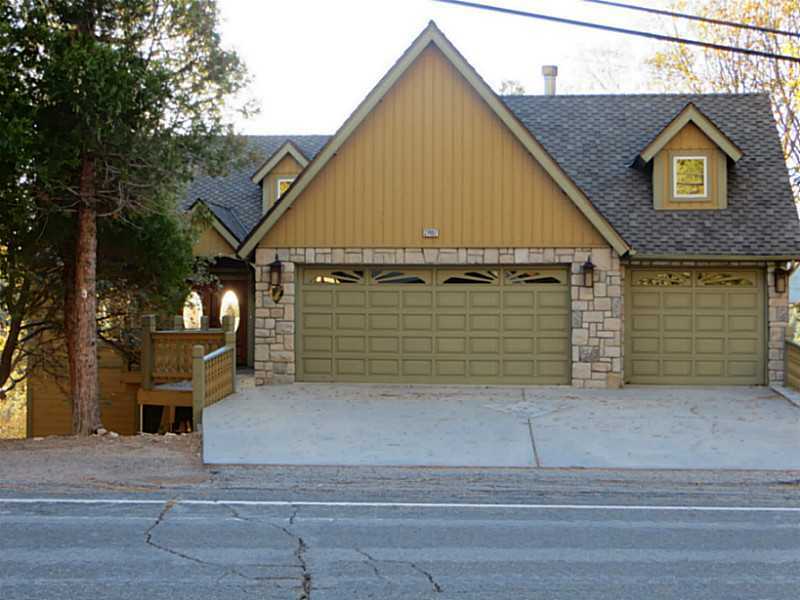 Built in 1997, level entry and an oversized 1 car garage! 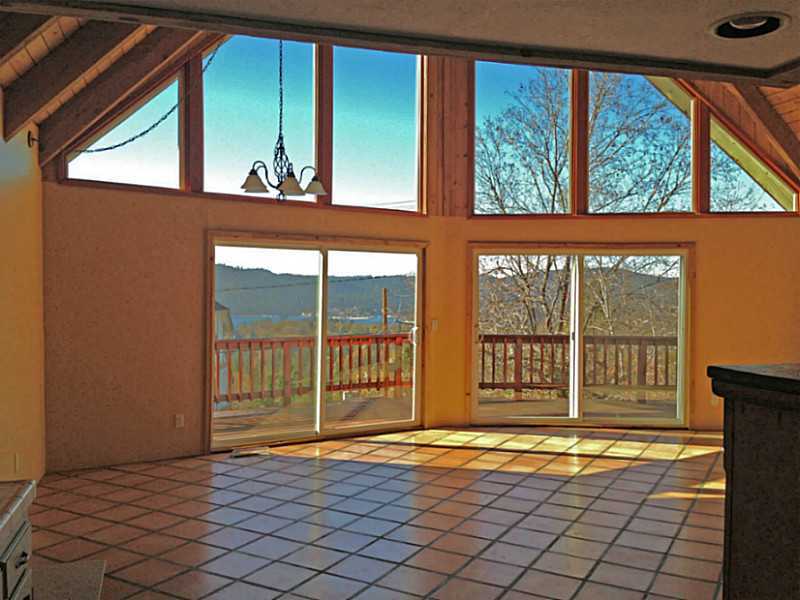 All of these listings and pictures were pulled from the RIM MLS. 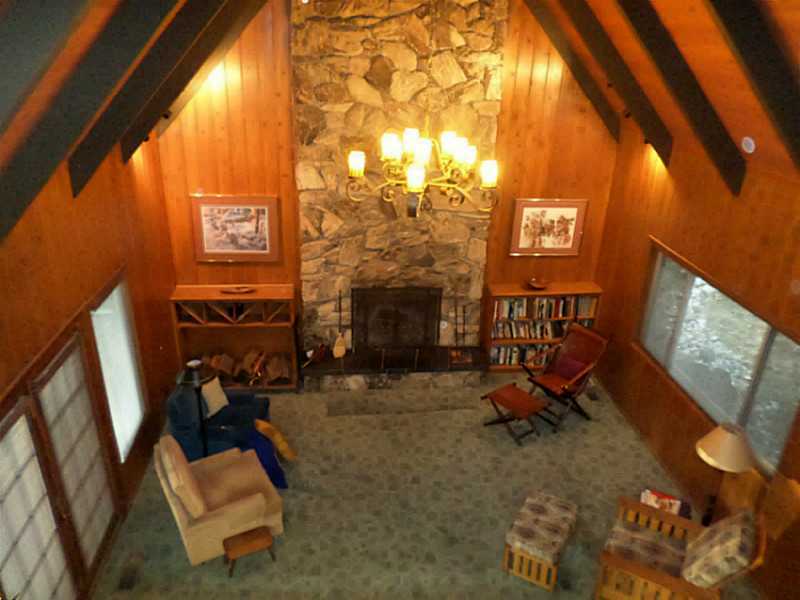 For more info or for a showing, contact me today: michellecalkins@cbskyridge.com or call my office phone: 909-336-2131. Lets get you in before Christmas into one of these listings! 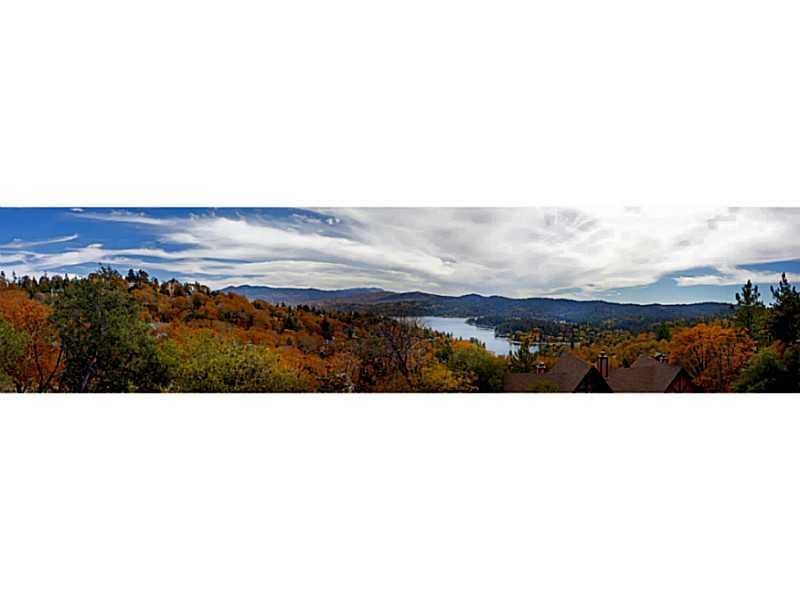 Here is October’s Market Update for the Lake Arrowhead area from Crestline to Running Springs 2014! Your home could be next… Contact me for details! 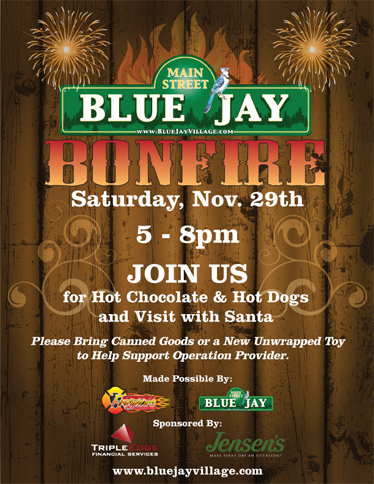 Grab the Hot Cocoa, grab the Schnapps, and grab the warmest spot in Blue Jay. This Saturday November 29, 2014 from 5-8pm in the Jensen Parking Lot you and the whole family can enjoy a BONFIRE and help support Operation Provider. SANTA is even making an appearance! Remember to dress warm as the future forecast is predicting cooler temperatures. See you all there!